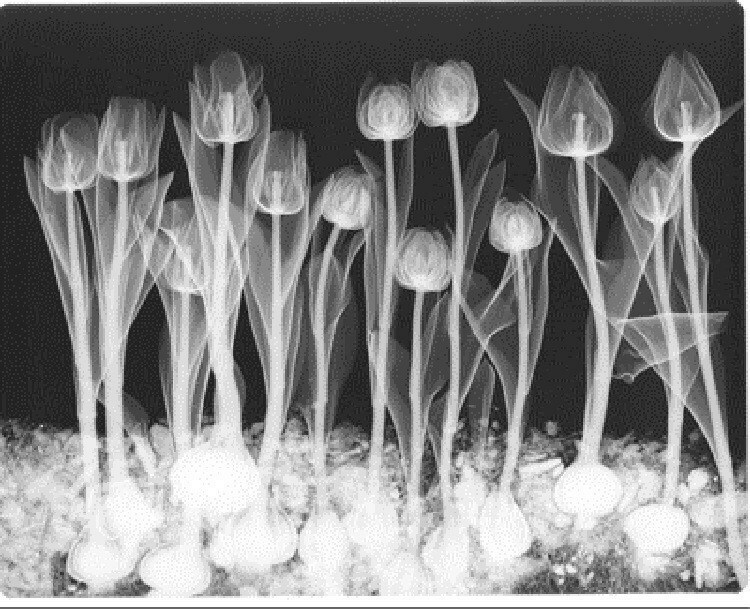 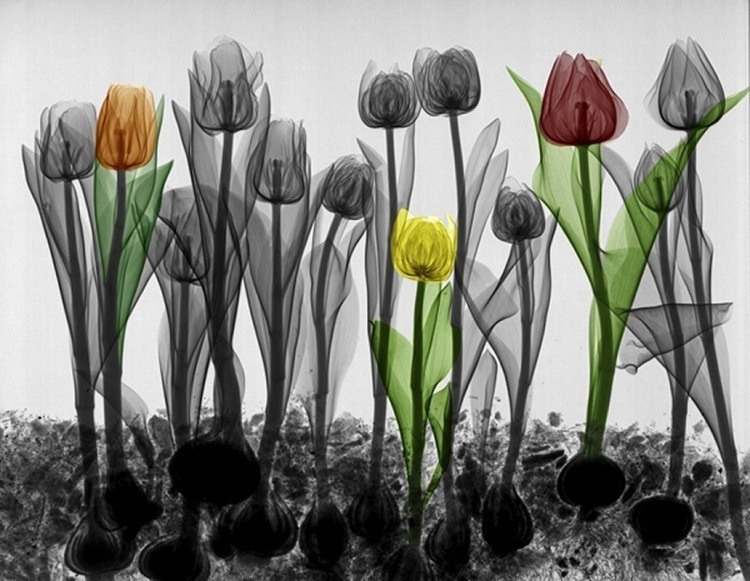 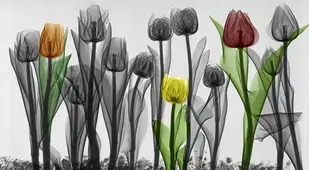 In a world obsessed with appearances, X-ray art disregards exteriors in favor of highlighting the internal beauty and structure of everyday objects. 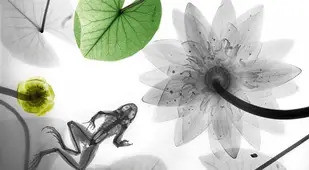 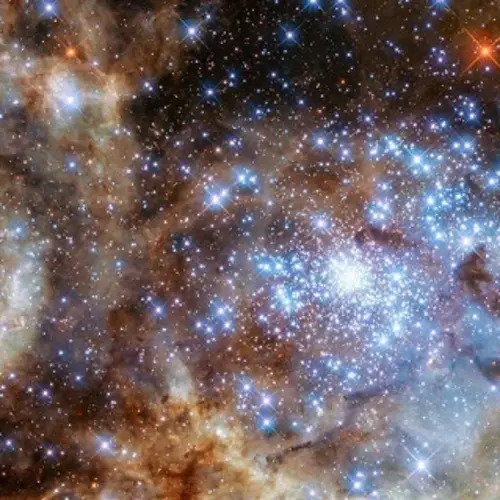 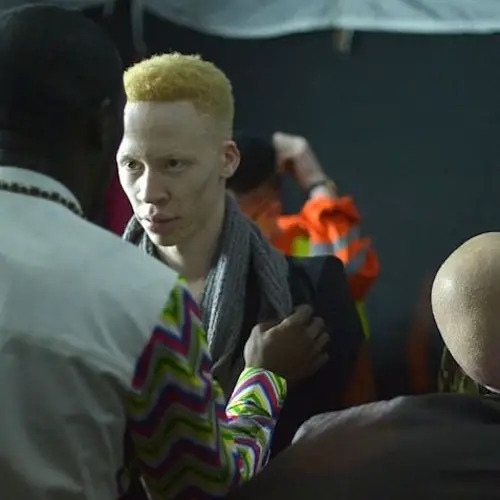 While many of us consider pretty paintings or sculptures to be the bookends of what the word “artistic” can mean, many artists defy convention and instead strive for innovation. 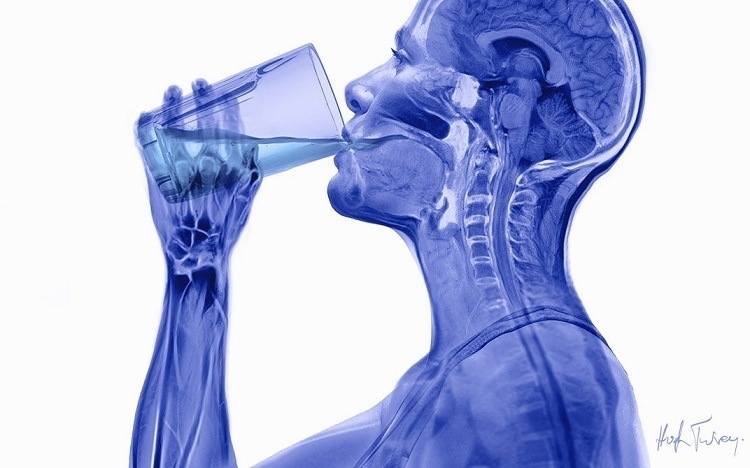 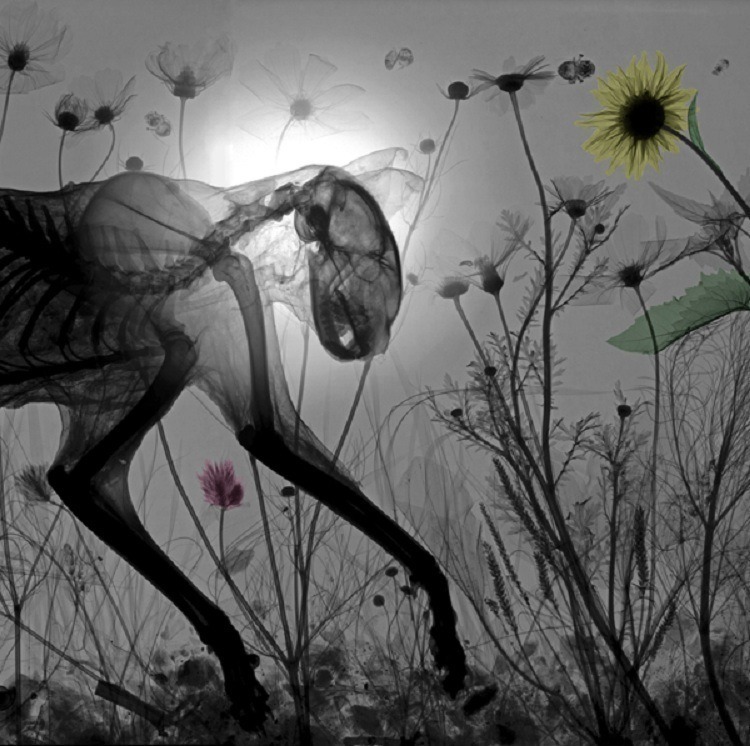 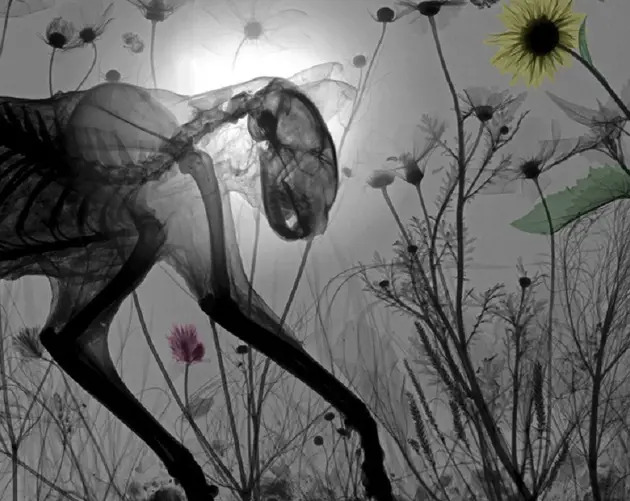 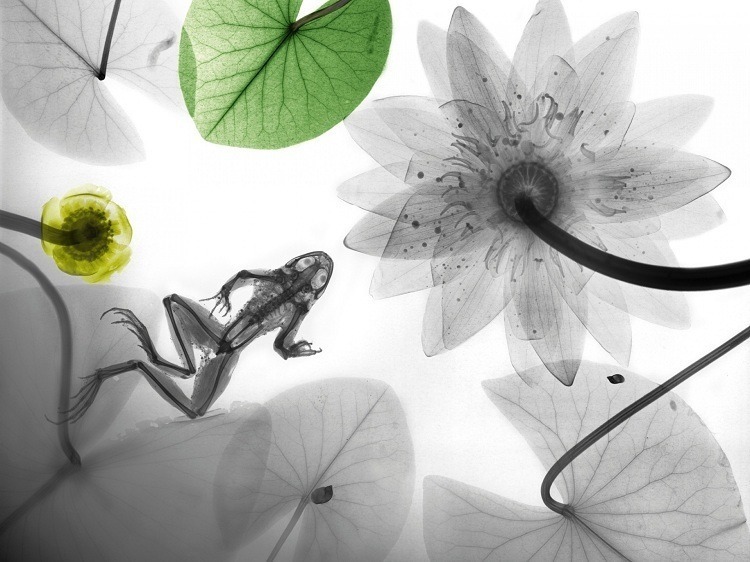 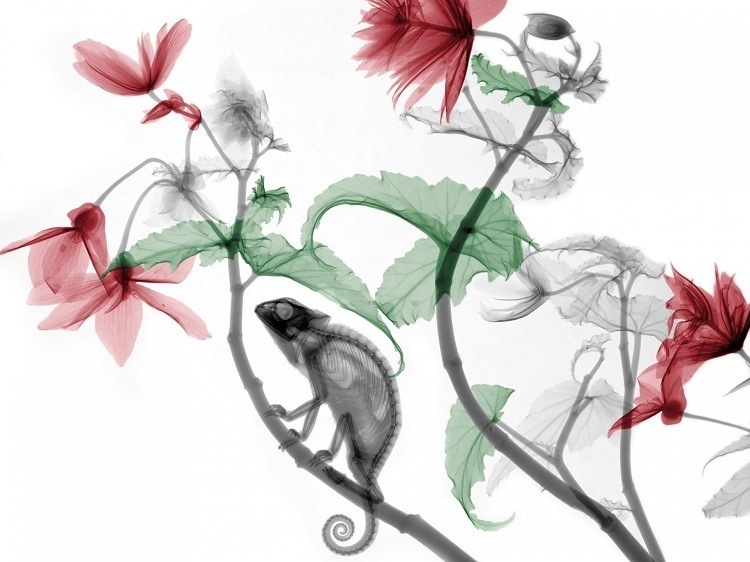 X-ray art is one of those innovative forms. 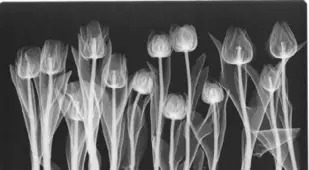 Blurring radiology and photography, even common items become interesting as the x-ray strips back their layers to reveal their often-ignored (and often elegant) internal structures.